Olamide – Poverty Die mp3. 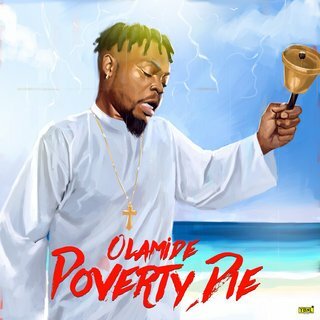 Olamide is on the Poverty Matter as he Strongly dishes out a prayerful tune as he prays for more money and chases poverty out of his life. When you have more money, You will need more money. 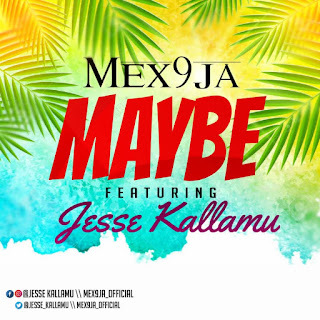 There has been no response to "Olamide – Poverty Die (Prod By Pheelz)"